1. "A bank of clouds was assembling on the not-so-distant horizon, but journalist-mountaineer Jon Krakauer, standing on the summit of Mt. Everest, saw nothing that "suggested that a murderous storm was bearing down." He was wrong. 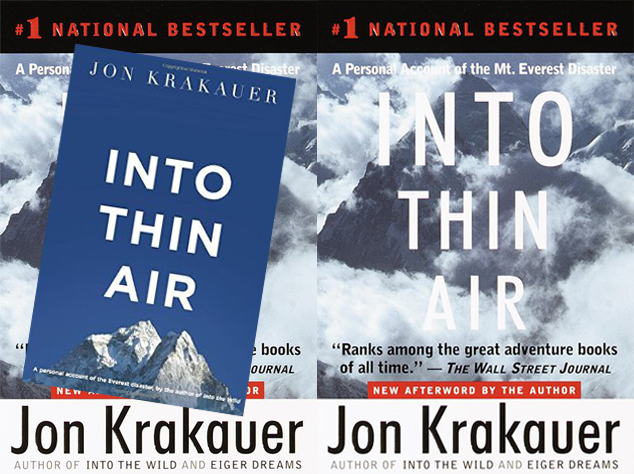 The storm, which claimed five lives and left countless more--including Krakauer's--in guilt-ridden disarray, would also provide the impetus for Into Thin Air, Krakauer's epic account of the May 1996 disaster". 2. " 'A magical and sweeping' (Publishers Weekly, starred review) love story and multigenerational epic that stretches from San Francisco in the present-day to Poland and the United States during World War II". 3. "Eilis Lacey has come of age in small-town Ireland in the hard years following World War Two. 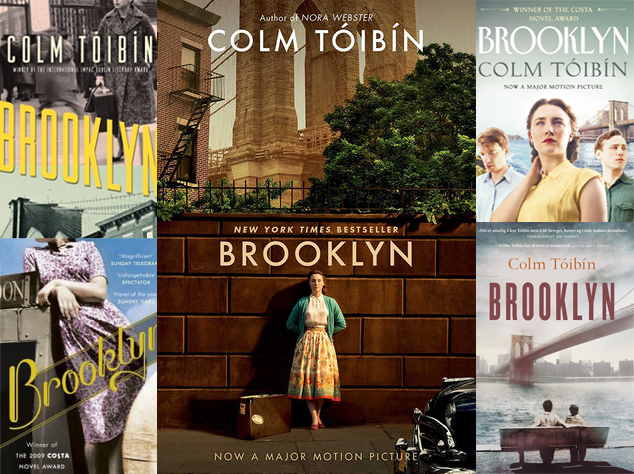 When an Irish priest from Brooklyn offers to sponsor Eilis in America, she decides she must go, leaving her fragile mother and her charismatic sister behind". 4. "Eastern Oklahoma, 1928. Eighteen-year-old Maud Nail lives with her rogue father and sensitive brother on one of the allotments parceled out by the U.S. Government to the Cherokees when their land was confiscated for Oklahoma’s statehood. 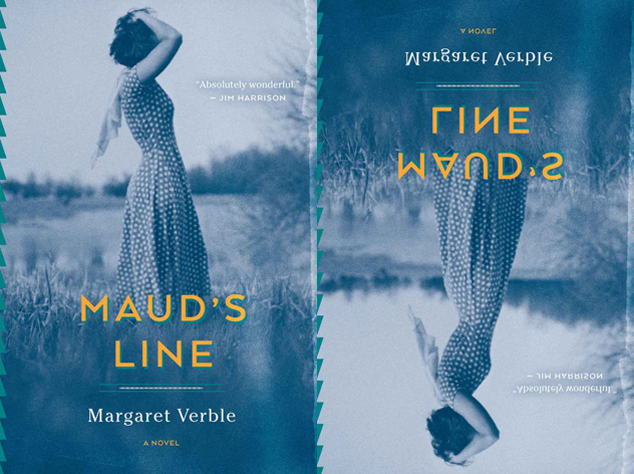 Maud’s days are filled with hard work and simple pleasures, but often marked by violence and tragedy, a fact that she accepts with determined practicality. Her prospects for a better life are slim, but when a newcomer with good looks and books rides down her section line, she takes notice. 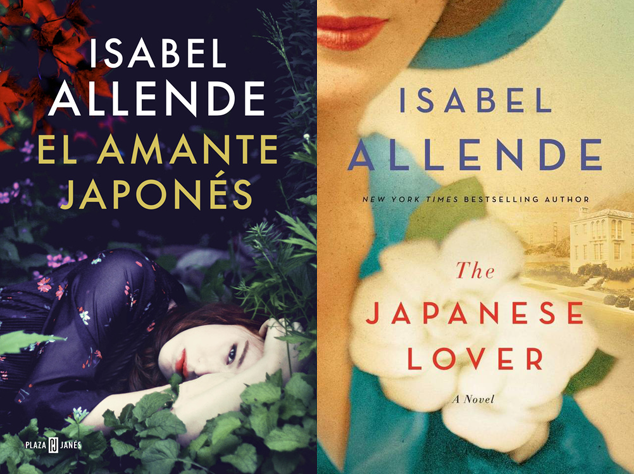 Soon she finds herself facing a series of high-stakes decisions that will determine her future and those of her loved ones". 5. "The narrator, a Vietnamese army captain, is a man of divided loyalties, a half-French, half-Vietnamese communist sleeper agent in America after the end of the Vietnam War. 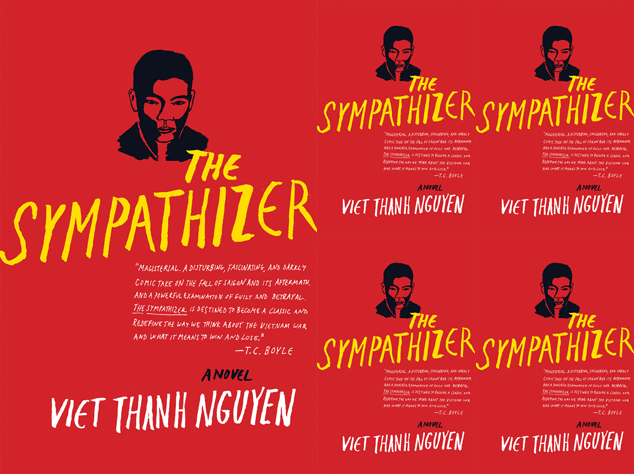 A powerful story of love and friendship, and a gripping espionage novel, The Sympathizer examines the legacy of the Vietnam War in literature, film, and the wars we fight today". 6. 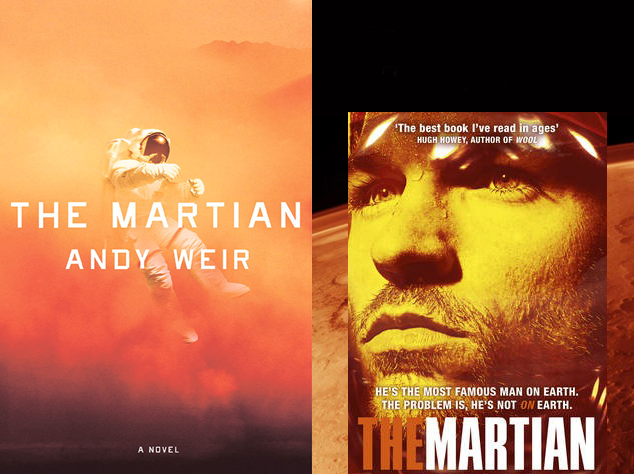 "The story follows an American astronaut, Mark Watney, as he becomes stranded alone on Mars in the year 2035 and must improvise in order to survive". 7. "At the centre of the novel are two young men: the deeply reserved Captain Jamie Farebrother, estranged son of a deskbound colonel, and the cocky Lieutenant Mickey Morse, well on his way to becoming America’s Number One Flying Ace. Alike only in their courage, they forge a bond of friendship in battle with far-reaching consequences for themselves, and for the future of those they love". I did some reading while the blog was on pause. I didn't have the patience to write all these book summaries myself so most of the summaries are taken from Amazon, with the exception of The Martian's summary which was taken from Wikipedia. 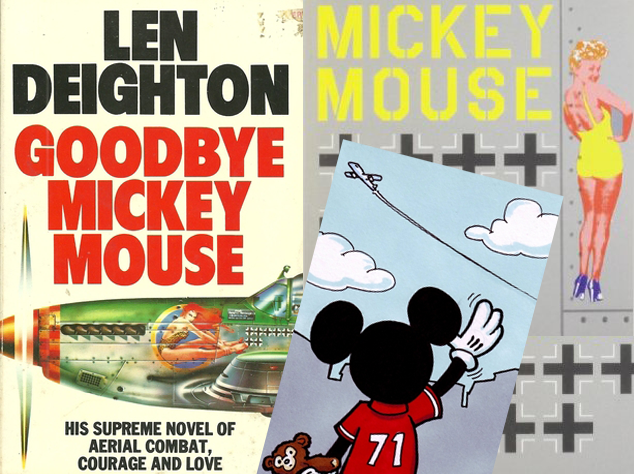 The novels are ranked in order of my preference with, "Into Thin Air" being my favorite and "Goodbye Mickey Mouse" being my least favorite.